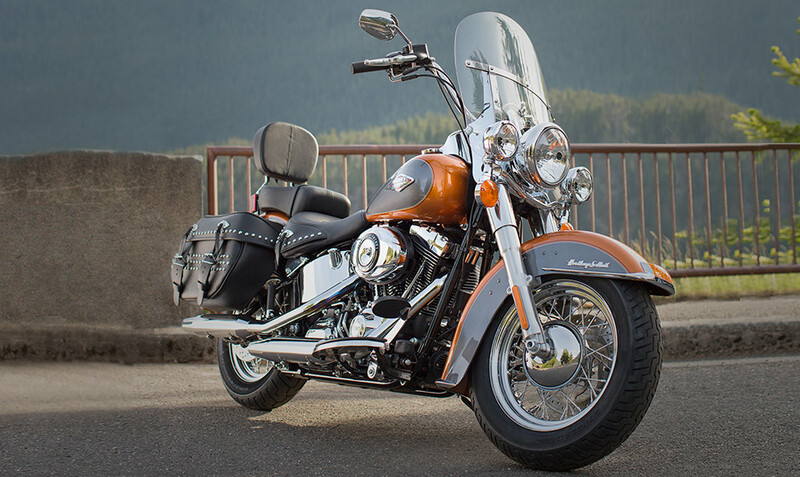 The Harley-Davidson Heritage Softail® is directly inspired by the cruisers of the 40s and 50s, so it brings some distinctly classic styling to the Harley-Davidson Softail® lineup. 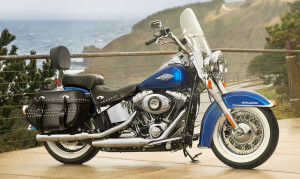 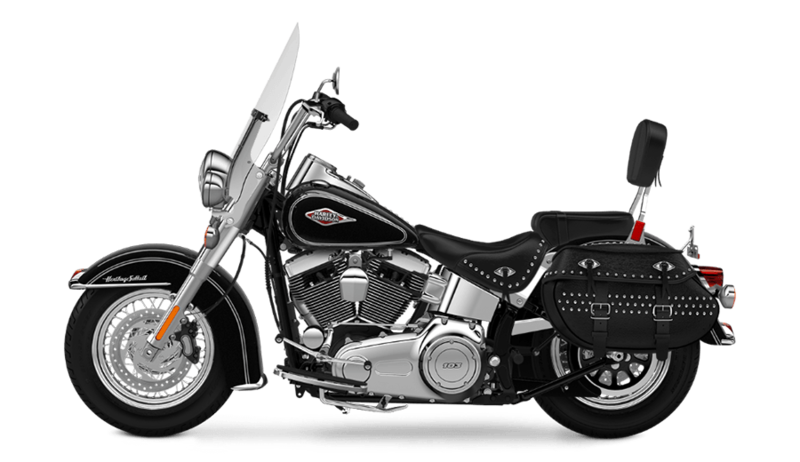 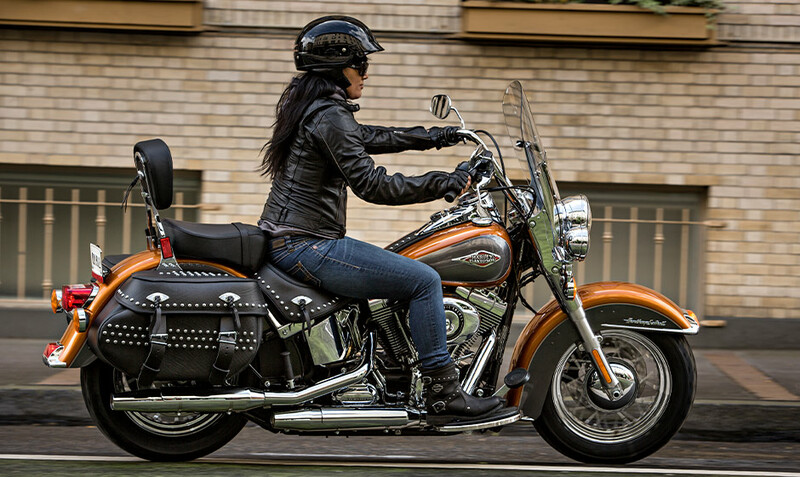 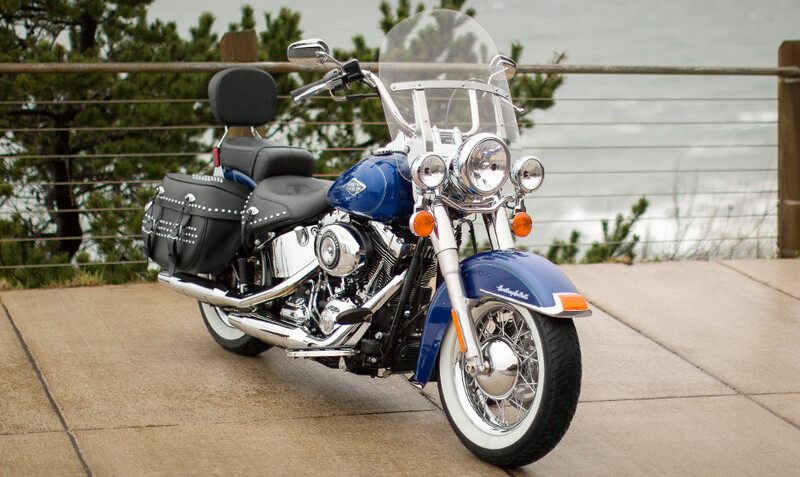 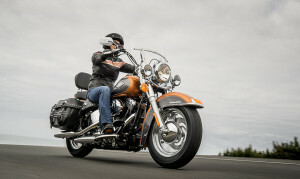 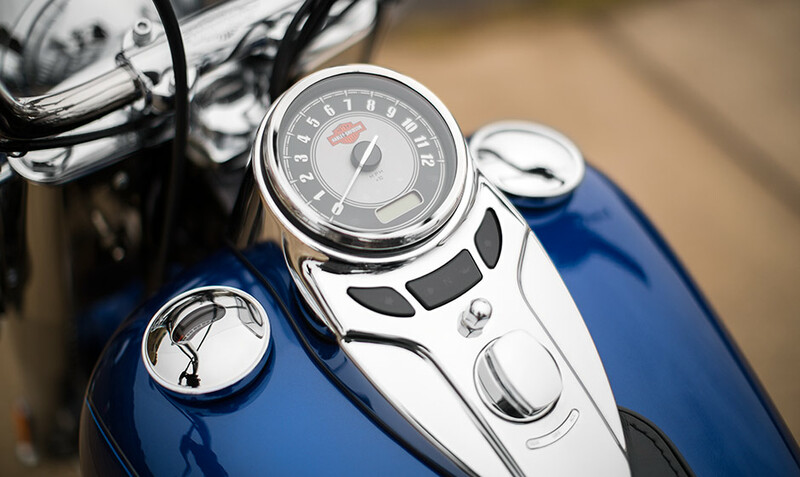 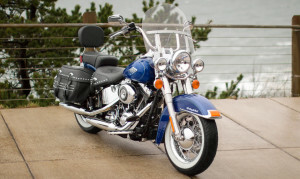 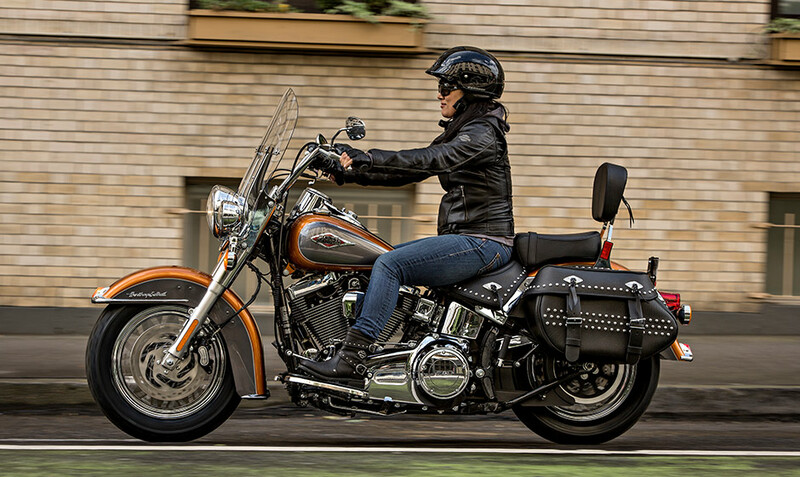 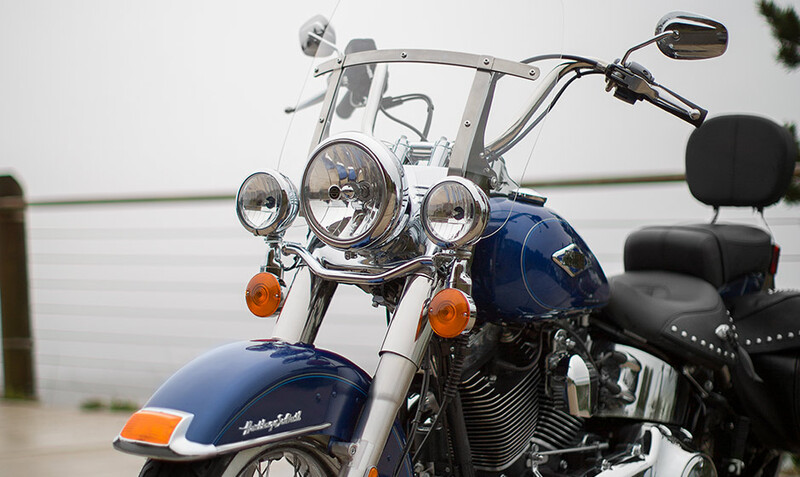 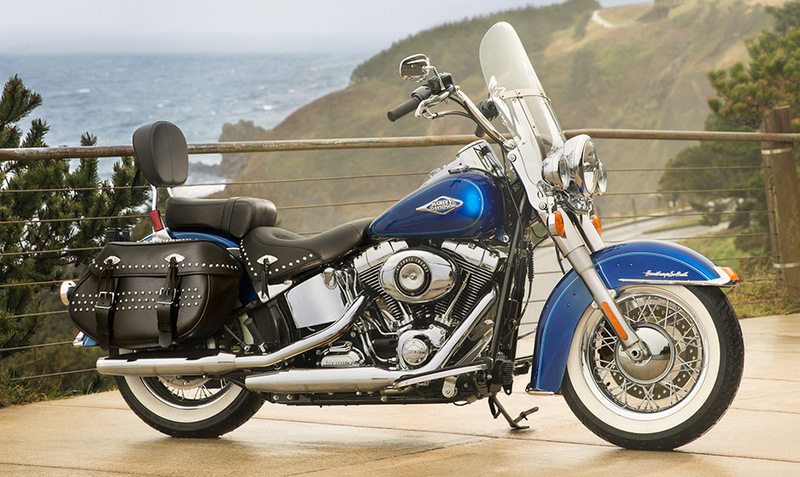 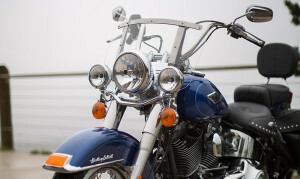 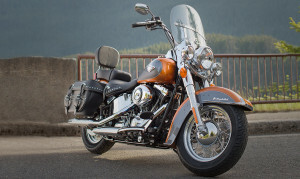 The Heritage Softail® isn’t just about classic heritage styling though – it’s also a smartly designed bike that’s perfect for everything from touring to just cruising around town. 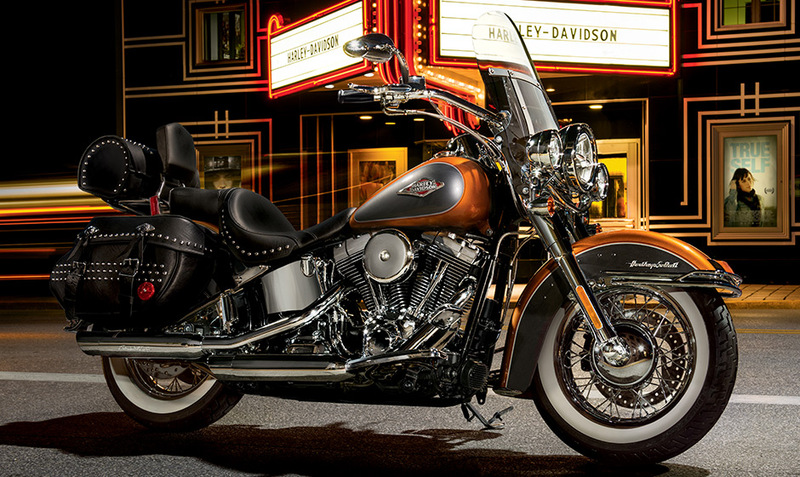 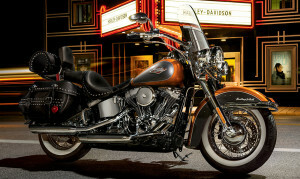 Read on for more about the current Heritage Softail® that you can ride right now in the Lakewood and Aurora, CO area at Avalanche Harley-Davidson of Denver!